European SMEs will have the opportunity to take part in upcoming Health 2.0 (3-5 May), the European leading event on new health technology and related investment scene. 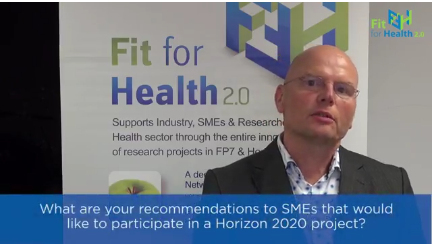 Watch the testimonials of experienced Health and biomedical SMEs on their experience in H2020 participation and Strategic approaches to successful H2020 project participation. Two videos were recorded at the occasion of important events co-organised by Fit for Health in 2016. 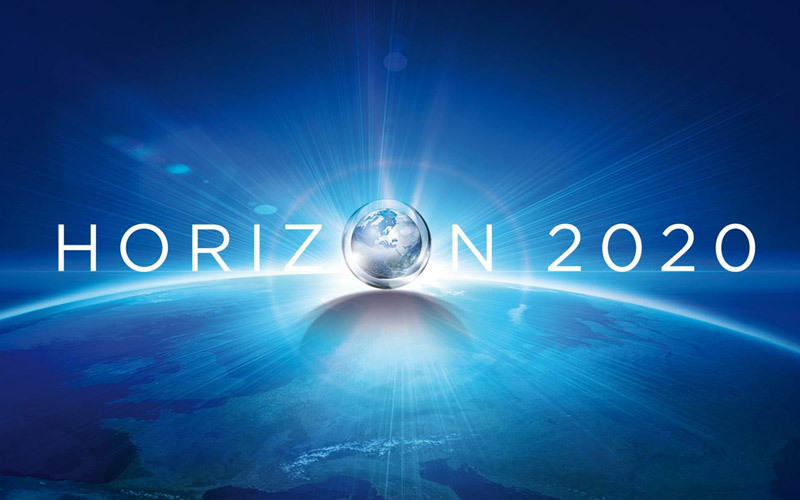 On 27 February 2017, the Commission amended the Horizon 2020 model grant agreements, providing, among other changes, clarifications, corrections and new rules in favour of beneficiaries that can be applied retroactively to grants signed with the previous version. European Capital of Innovation 2017. 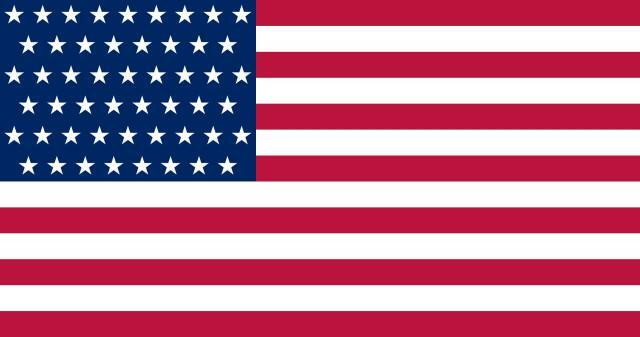 Get ready for the competition! 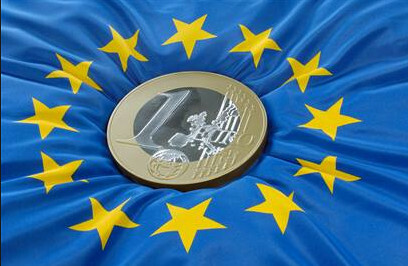 At the end of March 2017, the European Commission is launching the third edition of the European Capital of Innovation award, to celebrate the most innovative European city after Barcelona (2014) and Amsterdam (2016). Please save the date for REGMED Europe, a one day, free of charge matchmaking event, organised by Medicen Paris Region. 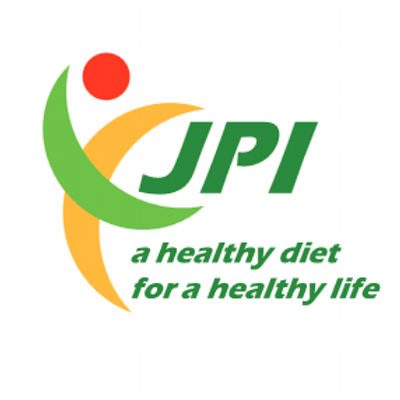 The Joint Programming Initiative “A Healthy Diet For A Healthy Life” (JPI HDHL) launched a Call on the “Interrelation of the Intestinal Microbiome, Diet and Health”. On January 9, 2017, the EU Joint Programme – Neurodegenerative Disease Research (JPND) launched a joint trans-national call for multinational research projects for pathway analysis. 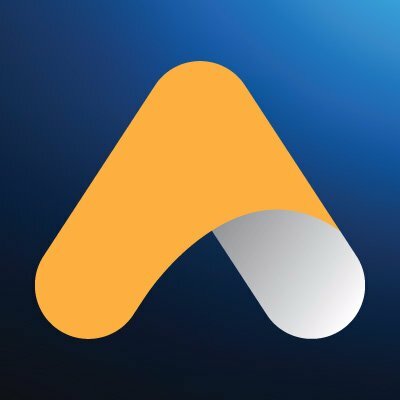 The Health-NCP-Net organizes a webinar on 13th February 2017 (3.30-4.30 pm CET) about the support offered by InnovFin, providing information how this funding tool works and how it facilitates and accelerates access to finance for innovative businesses and other innovative entities in Europe.